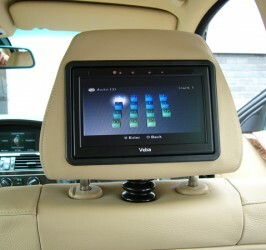 Screens fitted into your head rests for DVD, PS3, etc. 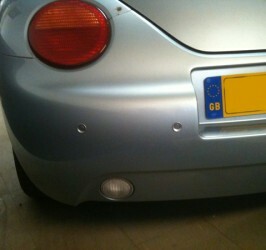 Colour coded parking sensors to match your car. 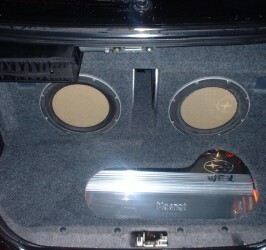 Roof screens fitted to your vehicle.